This 60 minute class is instructed by Coach Sarah and develops the floor work (flips, spits, bridges, core) recreational gymnasts can improve on. The class is suitable for 7-12 year olds and is capped at 6 kids. This 45 minute class is for children ages 8 -12 years old. 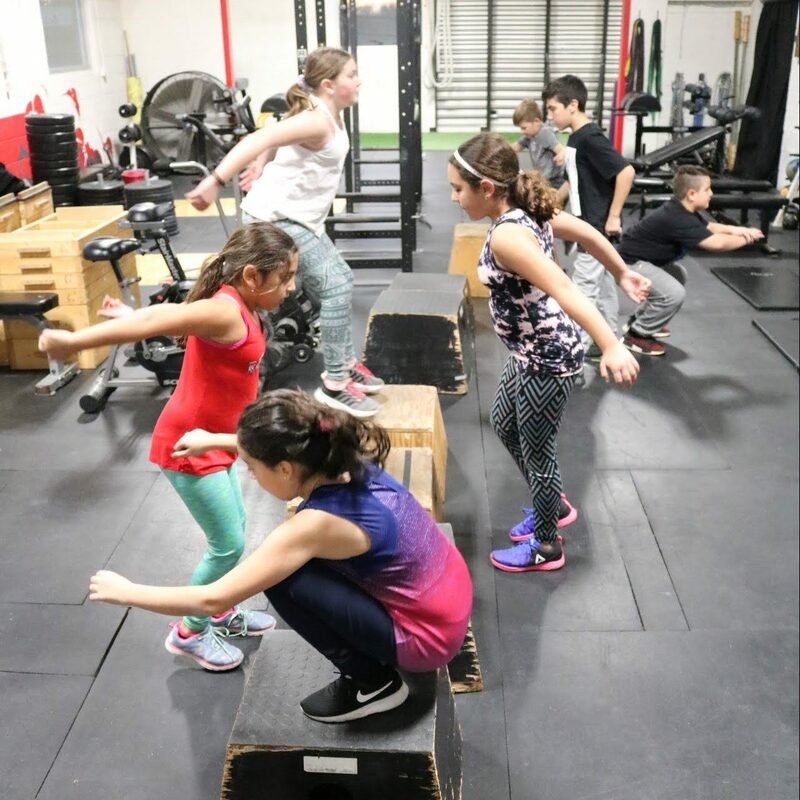 The focus for beginner athletes is on building the basics of movement and fitness, while advanced athletes will be challenged to further develop their strength and cardiovascular fitness. 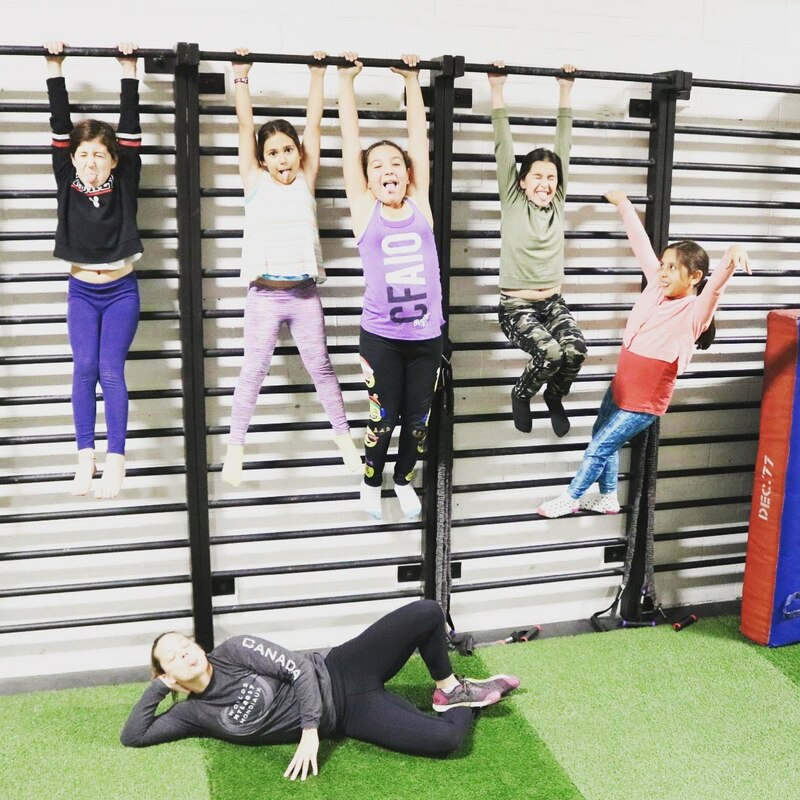 Children will get exposed to a variety of exercises and equipment with an overall emphasis on developing their confidence and athleticism. This 60 minute class is for teenagers ages 13 to 16 who seek to get comfortable and independent in a gym atmosphere. The class structure includes both a strength component (barbell work) and a cardiovascular portion (circuit training). The class is capped at 6 teenagers and caters to all fitness levels. This 60 minute class is for junior athletes ages 9-12 who want to improve their hockey performance. 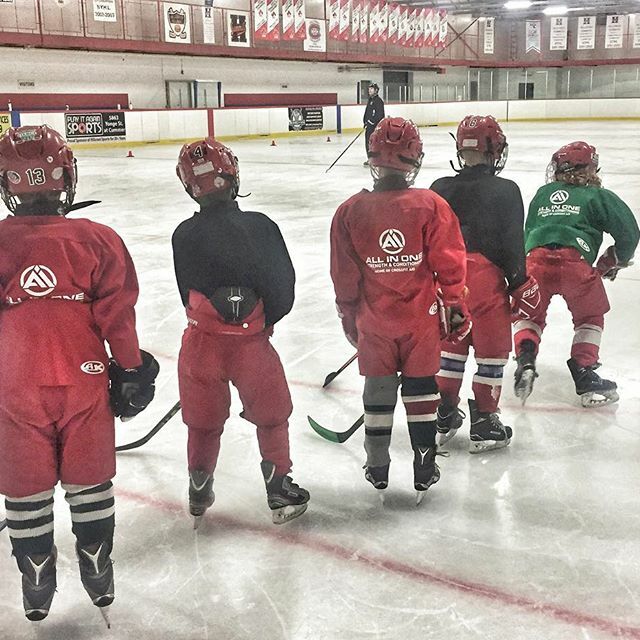 The drills and exercises incorporated in these workouts will develop skaters to accelerate faster, shoot harder, strengthen their core and improve their overall stamina. The class is capped at 8 athletes. Juniors must be disciplined to join. 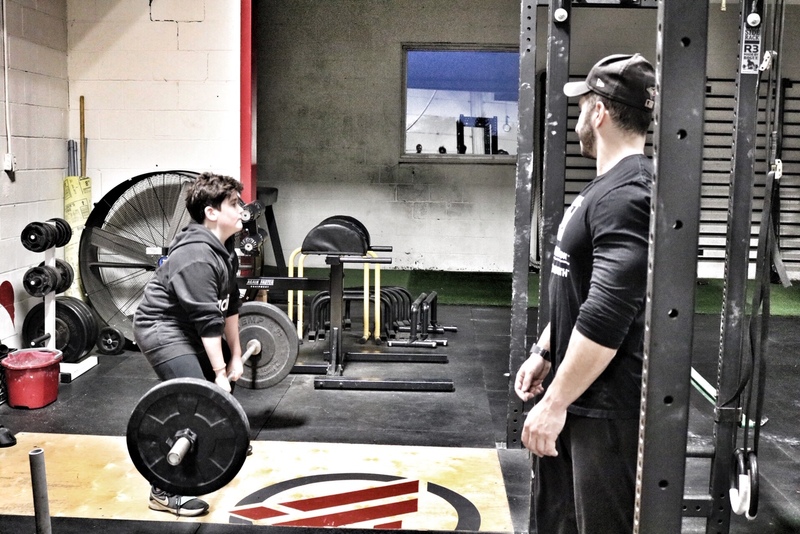 This 60 minute class is specifically geared towards goalies ages 13-16 and works with each athlete to address their deficiencies and improve their explosiveness and agility.